Welcome to our NEW website! Please feel free to browse the site and contact us to ask questions and schedule an appointment. note: We offer free local pick-up and delivery service. To be known as the best local automotive repair shop based on our knowledge of foreign and domestic vehicles, while offering the highest quality service at a competitive price. 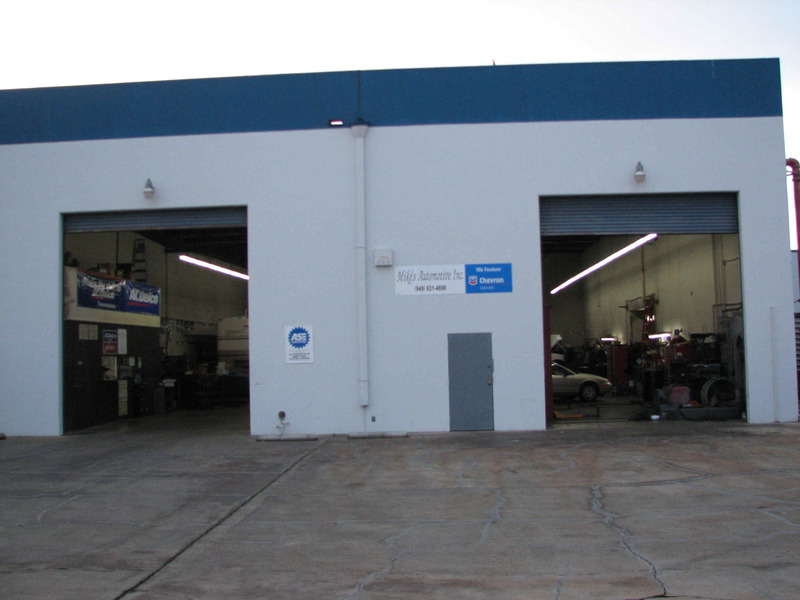 Facility: Our shop can accomodate large motorhomes and heavy duty trucks for service and repair.